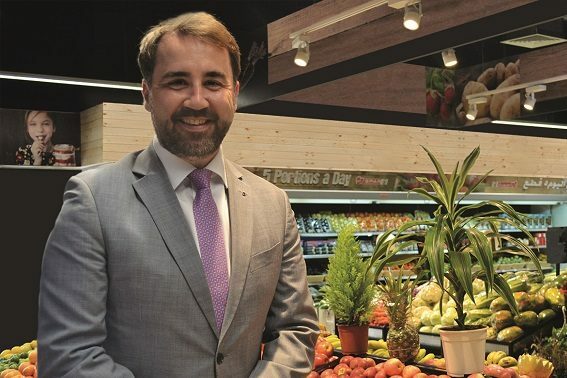 SPAR has announced its entry into the Greek market with the ambition of creating and operating the largest chain of independent food retailers in the country. The partner, SPAR Hellas, plans to develop more than 350 SPAR stores nationwide over the next four years. The stores will offer up to 1,400 SPAR Own Brand products, with many sourced from Greek producers and suppliers. A strategic cooperation between SPAR Hellas and the ASTERAS association will develop SPAR’s retail presence in Greece. Over the next three years, ASTERAS will convert most of its existing 200-store network to the SPAR Brand. 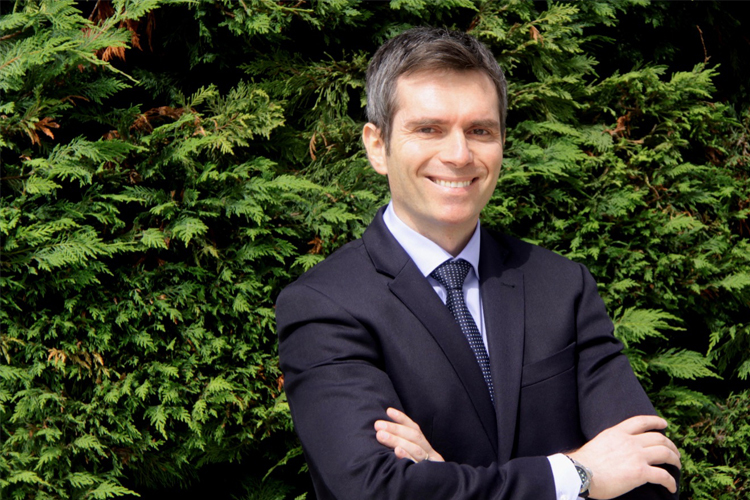 To build its capabilities and resources further, ASTERAS has entered into a joint co-operation with the MESIS association, which has more than 500 stores across Greece and a reported €700 million in sales. The first 10 SPAR stores are due to launch in Greece by July and SPAR Hellas aims to operate a total of 80 stores by the end of 2018. The SPAR network in Greece will grow both through the conversion of ASTERAS and MESIS stores, as well as through the acquisition of new, company-owned stores by SPAR Hellas. SPAR International is providing SPAR Hellas with comprehensive support including store development, own brand ranges, staff education & skills development, high-end supply chain distribution, and the design and implementation of locally focused marketing campaigns. Access to international best practice and the local expertise of the team at SPAR Hellas, will ensure a full set of services and benefits for all licensed retailers, helping them grow their business in a competitive retail environment. SPAR International is the world’s largest food retail voluntary chain with over 12,500 stores worldwide and global retail sales of €33.1 billion in 2016. The 2016 International SPAR Annual Report is available here. SPAR International unites and operates in partnership with independent retailers by working together to share global scale and expertise to enhance the competitiveness of its retail partners worldwide and build the SPAR brand internationally.